The date for our next 5km a Day Challenge will be announced soon. Keep in touch via Facebook and Instagram for updates. 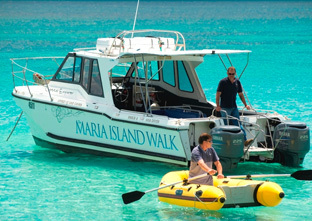 Thank you to everyone including The Maria Island Walk for offering such a wonderful prize - a trip of a lifetime. Rancan Sisters Fitness 5KM A DAY CHALLENGE is on again! MAY 2018. 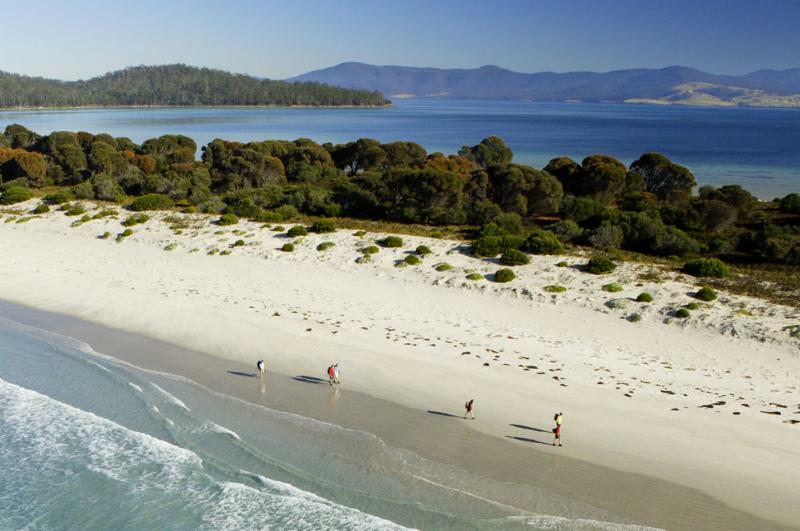 A grand prize of a trip to The Maria Island Walk, Tasmania is up for grabs. It's a great incentive to motivate you to get moving for the month of May. 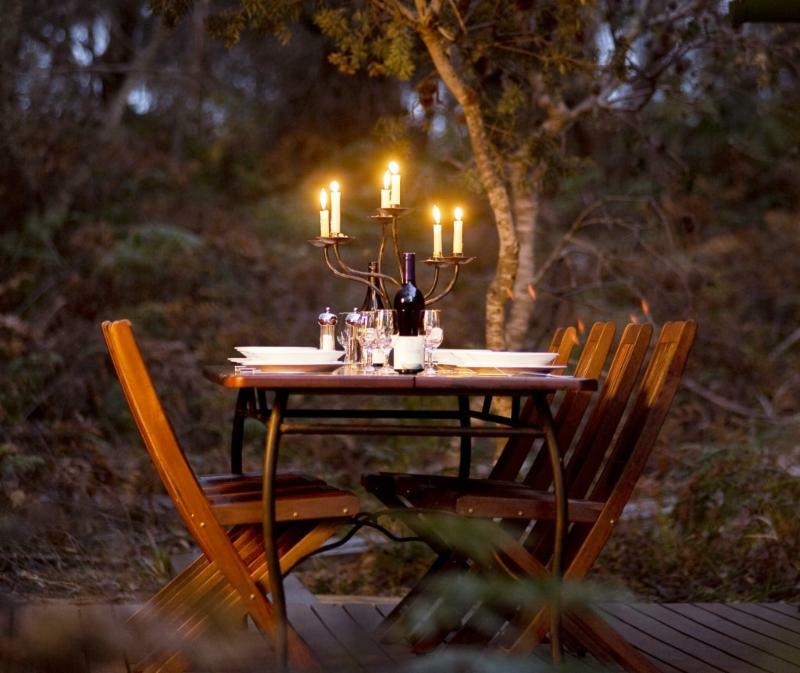 Valued at $2,500, The Maria Island walk is listed as one of the Great Walks of Australia and has won numerous Gourmet Traveller awards. All you need to do is register for the Rancan Sisters Fitness 5km a Day Challenge, walk or jog 5km every day for the month of May, record it on the Personal Log and return to us before 8th June, 2018. So, are you you up for the Challenge? Walk, jog or run 5km EVERY day in May. We look forward to helping you achieve your health, fitness and wellness goals in 2018.